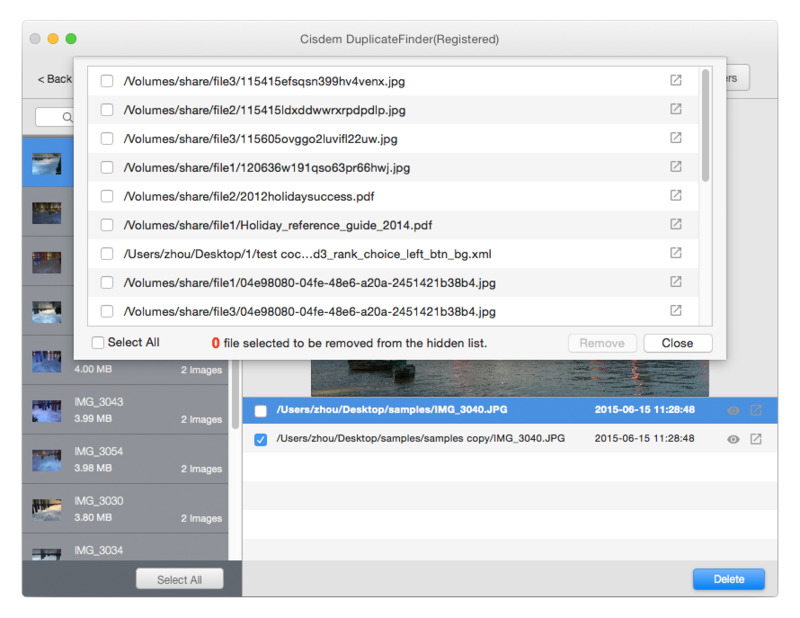 At any given time, your Mac is the home of several duplicate files. This is something natural and obvious. Most of these files are automatically created while some of them are created by the users unintentionally. It doesn’t matter how create these files, the question is how to get rid of them? Getting rid of the duplicate files and folders is not easy especially if the files have different names. Imagine having a single image saved in different folders with different names. Finding these types of files is practically not possible unless you open each and every file on your device. But, you cannot open every single file and even if you do, you won’t be able to read the content of each file. Cisdem has the perfect solution for you. 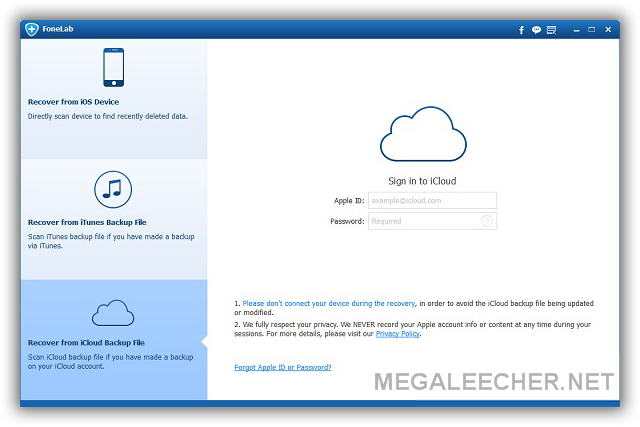 The Cisdem DuplicateFinder 3 for Mac is the tool that has been developed to solve this very issue of every Mac user. We’re all busy these days… and with the advent of the Internet, we’re even busier! As a result, electronic devices have become a huge part of our lives - a can’t-live-without commodity! This comes as no surprise, as they help us do practically everything. Whether it’s keeping up-to-date with friends, family, and events, tuning-in to music sites, browsing through our favorite sites, scheduling, or storing things we need them! The problem with most devices is that they come out with one-size-fits-all standardized settings. This means that ‘you’ the user have less control over your device, making it harder to get things done the way you want to. The new way of doing things is through ‘Personalized Task Automation’. This is where Ellp comes in. 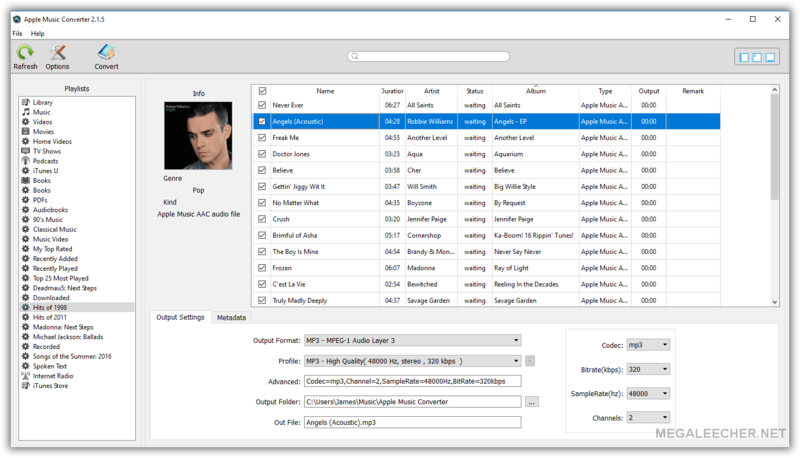 There are many automation programs out there, but this particular tool is unique! Ellp automates everyday device tasks around your specific needs. 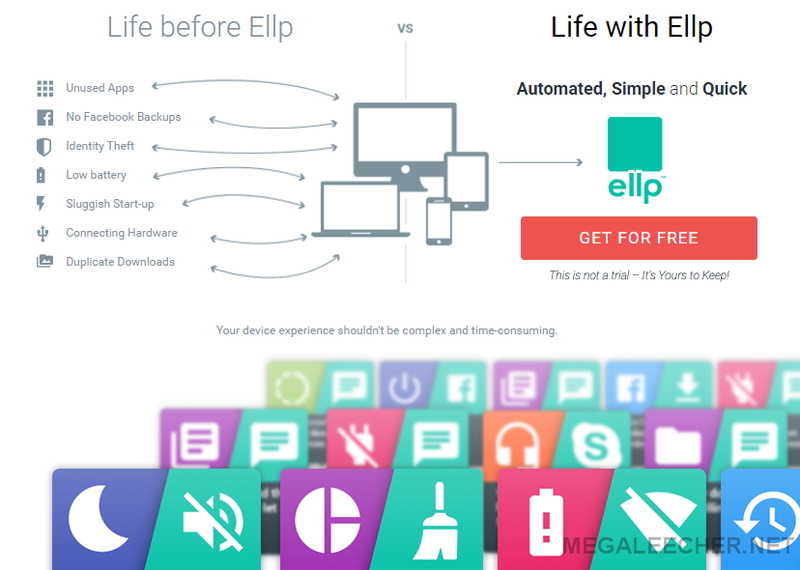 Ellp is an all-in-one downloadable platform that allows you to connect and automate things you do on your device every day in an easy way. The tool comprises of a selection of cards, called Ellp cards. These cards are based on a number of categories including storage, internet, social media, power, performance, security, multimedia, privacy and more. Ever since the Internet evolved and became available to everyone living in at least moderately developed countries, the world became incredibly connected. Not only can we instantly receive news and information about people far away, but with the help of computers and the Internet we can also acquire resources and tools that can help us do things we never knew we could. For example, every mediocre computer user can make simple videos, record songs, create presentations, learn new languages through games, etc. The problem with such connectedness and availability of so many different opportunities is in the fact that life became very fast and chaotic. The tempo of life sped up and people are trying to do too many things in a day that still only has 24 hours. And the consequence of such a hectic tempo of life is the difficulty of maintaining close relationships with people, because that requires time - something that we seem to have less and less. The good news is that there are solutions to this problem as well. Skype is one obvious way that can bring people together via Internet even if they are physically far away. But there are tools that are not as direct as Skype. Tools that still have something of that old fashioned romance embedded in their code. 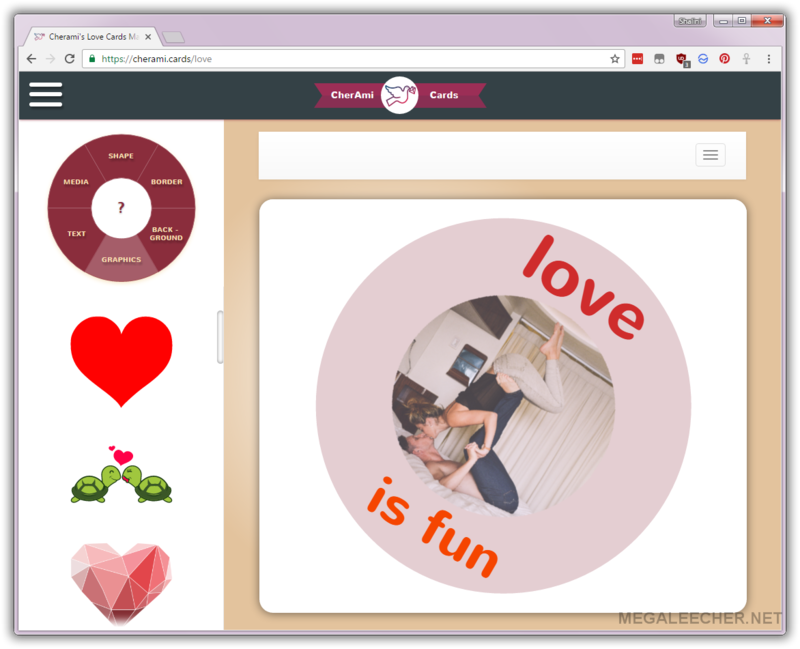 And one such tool is Cherami Cards, a recently launched online cards maker. Its creators recognized the need of a modern man to slow down and reconnect with his loved ones, so they created a web app that helps people stay afloat in a fast-paced society such as ours. Affordable Yu series Android phones from the house of Micromax are very popular in India and have a decent fan following of their own. Despite being offered with decent quality hardware and updated software at very competetive rates, as with other gadgets these mobiles also have issues of their own, - like the famous black screen bug in Yu Yureka, which we shared a fix earlier. Having a custom recovery like TWRP installed comes very handy for nandroid backup, restore, wiping cache easily and even flashing custom ROM's easily. 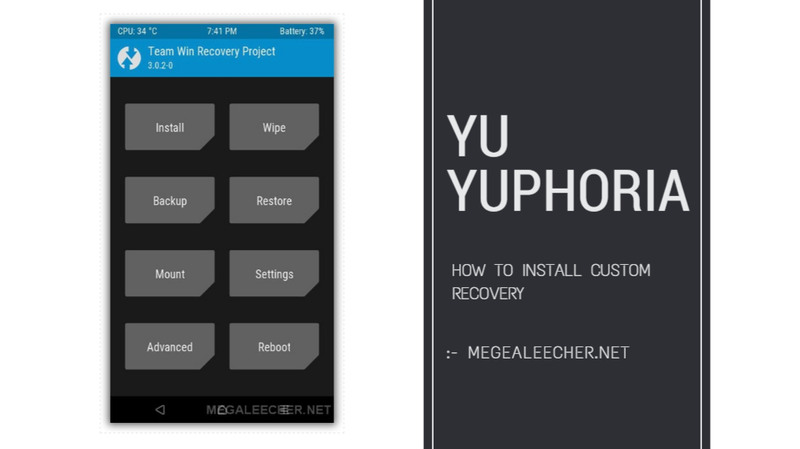 Here is how to install TWRP custom recovery on Yu Yuphoria phone the easily. How does it feel when you set a password to an official PDF and forget it? It isn’t just frustrating but you can lose your job too if that happens to be the master file (or the only file available). 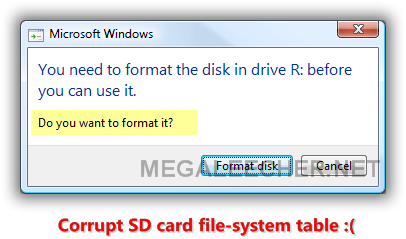 There are other instances when you have to deal with those stubborn PDF files that don’t copy, you cannot edit them, and you cannot even take a print. It gets really annoying to deal effectively with the PDFs if you don’t have the right tools with you. Cisdem PDFPasswordRemover 3 for Mac which has the most powerful PDF password remover that can unlock any PDF file in a few minutes. You’ll never lose data now. 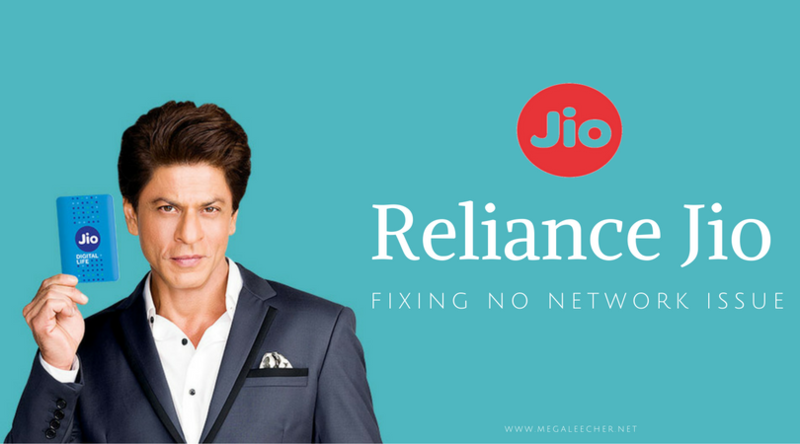 Reliance Jio launched by Mukesh Ambani started the #DataGiri ("data bullying" in English) wars, and other Indian telecom players are now jumping-in with free data offers to retain customers with them. 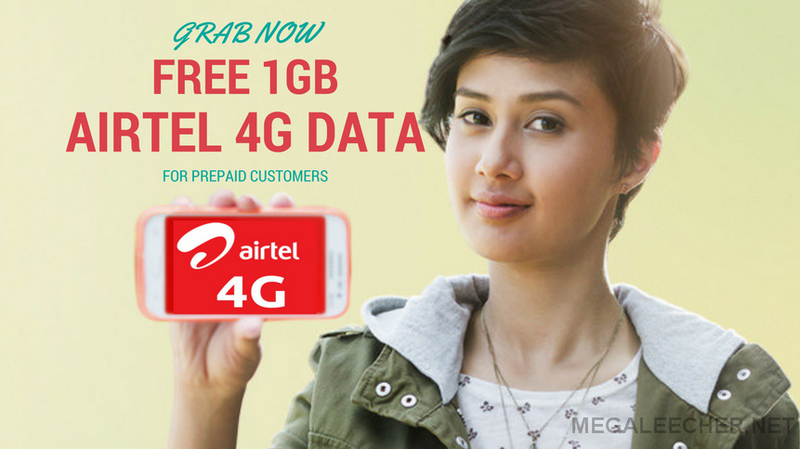 Airtel, the largest provider of mobile telephony and second largest provider of fixed telephony in India has now buckled up to counter Reliance 4G competition by offering free 1GB of 4G data with a validity of 28 days to 90 days depending on the customer cellular-circle.